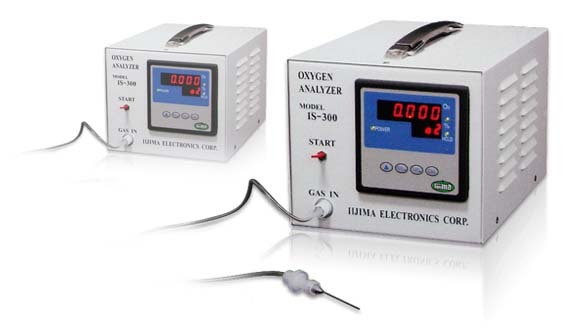 The cutting edge oxygen analyzer imported from Japan in the laboratory with the precision by 0.01 is available to free oxygen analysis for optimal effects of food preservation. The maximal value of the negative-pressure resistance is equivalent to the strength of the seal (destructive testing). The reliability testing of the seal: The negative-pressure resistance under the pressure of a certain time is equivalent to the reliability of the pack (damage testing). The industrial parameters of packing apply to identification of the best figures of temperature, pressure, time and seal form parameters adequate to the soft packing for pastry, food, drugs, instant noodles and frozen food. The Aw of pure water is 1.0. The solid ingredients of food leads to the figure of Aw less than 1. The water activity is essential to microbial growth, so the food preservation can be estimated by Aw testing. It is necessary to select different alcohol sachets under the different Aw figures. They are key parameters to food preservation.